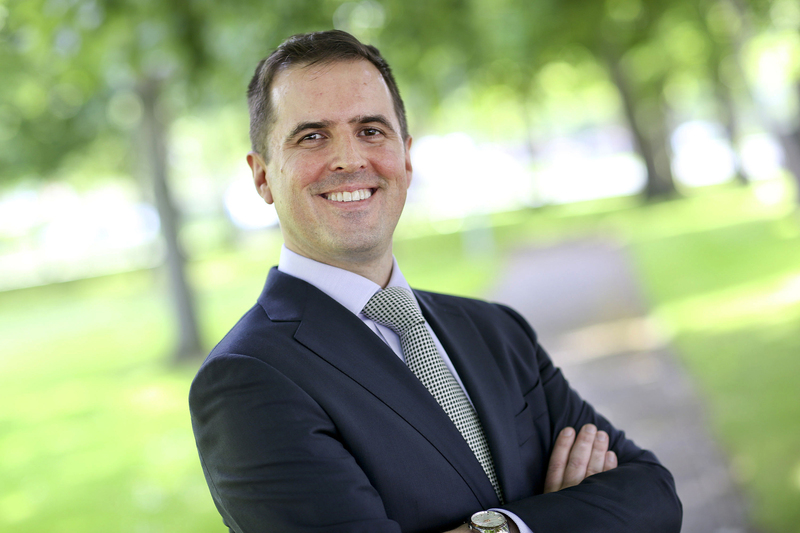 We are delighted to announce that Martin Shanahan, CEO of IDA Ireland, will be our guest speaker at the LBDC | Lawyers’ Business Development Club | in Dublin. IDA (Industrial Development Authority) is Ireland’s inward investment promotion agency responsible for the attraction and development of foreign investment in Ireland. Martin Shanahan has very kindly agreed to give us a Talk about his personal career journey. It should be a fascinating Talk. It will also be so interesting to hear how IDA Ireland has worked to bring Google, Facebook, Twitter, Linkedin and a whole host of companies to Ireland. Martin D. Shanahan is CEO of IDA Ireland. IDA (Industrial Development Authority) is Ireland’s inward investment promotion agency responsible for the attraction and development of foreign investment in Ireland. Martin took up this position on the 1st September 2014. Prior to this, Martin was Chief Executive of Forfás – Ireland’s policy advisory board for enterprise, trade, science, technology and innovation. Martin worked in a number of senior executive roles in Forfás since joining the agency in 2005. Martin has been to the forefront of the development of enterprise and innovation policy in Ireland including leading, at official level, the development of the Government’s Action Plan for Jobs between 2011 and 2014. Martin has represented Ireland at EU and International fora. Before joining Forfás, Martin worked in Fáilte Ireland (the National Tourism Development Authority) for the professional development of the tourism sector. Earlier in his career Martin held a number of senior management positions in the private sector in tourism and hospitality. Martin is a board member of IDA Ireland and previously has been a board member of Forfás and the Management Advisory Committee of the Department of Jobs, Enterprise, and Innovation. Martin has also been a member of Ireland’s National Competitiveness Council, the Advisory Council for Science, Technology and Innovation, and Ireland’s Expert Group on Future Skills Needs. Martin is a member of the Institute of Directors and a Fellow of the Irish Hospitality Institute.